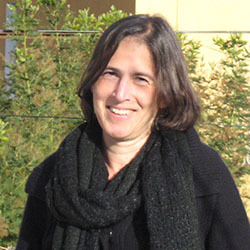 Susan Pollock is currently professor at the Institut für Vorderasiatische Archäologie at the Freie Universität Berlin. She previously held a position as Professor in the Department of Anthropology, Binghamton University, Binghamton, NY. She has longstanding research interests in the village and early state societies of Western Asia and has conducted field projects in Iran, Iraq, and Turkey as well as Turkmenistan. Her recent work has involved much more recent periods, with field projects on sites of the 20th century in and around Berlin. She researches processes of subjectivation, commensality and food-related practices, political economy, and feminist approaches to the past. She is the author of_ Ancient Mesopotamia: The Eden that Never Was_, editor of Between Feasts and Daily Meals. 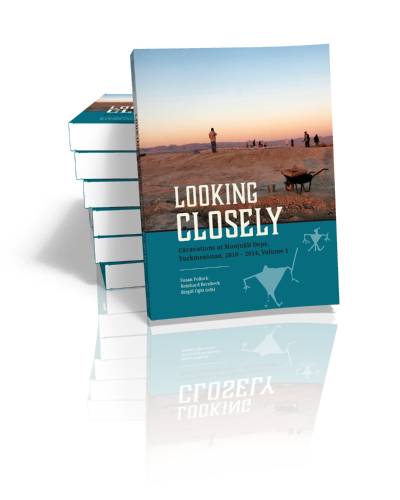 Toward an Archaeology of Commensal Spaces, and co-editor (with Reinhard Bernbeck and Kamyar Abdi) of The 2003 Excavations at Tol-e Baši, Iran: Social Life in a Neolithic Village.